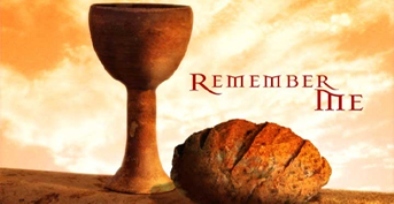 Worship God: Today's Luke readings about the Last Supper reminded me Zac Hicks song "Bread of the World in Mercy Broken." Below are 2 videos - the first is Zac talking about the song and the second is the song track itself. I hope you enjoy this beautiful song and the beautiful meaning behind it that Zac describes! Have you received the Bread of the World in Mercy Broken? Click here and receive! Then Satan entered Judas, called Iscariot, one of the Twelve. 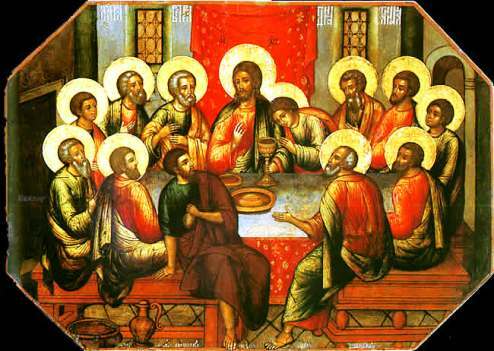 And Judas went to the chief priests and the officers of the temple guard and discussed with them how he might betray Jesus. They were delighted and agreed to give him money. He consented, and watched for an opportunity to hand Jesus over to them when no crowd was present. So Judas betrayed Jesus because satan entered him, that really is a scary thought, isn't it? that satan can enter a person? The enormity of that just hit me. Ramona, you said "No one but I can destroy my life. I can blame everyone else by playing the blame game but in truth my destruction is at my own hands because of my own failure to obey the Word of the Lord." 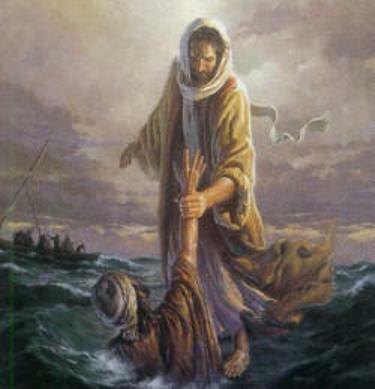 Yes, there's someone who can destroy our life (John 10:10) but we have a way out, being in the shadow of the almighty (Psalm 91:1), under His WORD, would protect us from this destruction. WOW and you would have no control or power to stop it. In terms of the proverb "fear the Lord" I always thought that was their meaning or respect. Fear to me means respect the Lord, respect His power and authority over you and your life. Develop a loving relationship with Him, but also understand that he rules like a loving parent, one that should be respected like you should respect authority and to never question Him or His purpose. Raeann thank you. God must be talking to you. Yesterday I was not feeling well. Today, I am doing fine. God is good all the time. All the time God is good. Hope all is well with you too. I am enjoying reading the Bible with everybody and look forward reading how the word of God speaks to each of us. I believe that the fear of the Lord is absent in our society these days. Praise God though for those who reminds us that God is present,is always with us and will always protect us from harm and evil if we have faith and listen to His commandments. 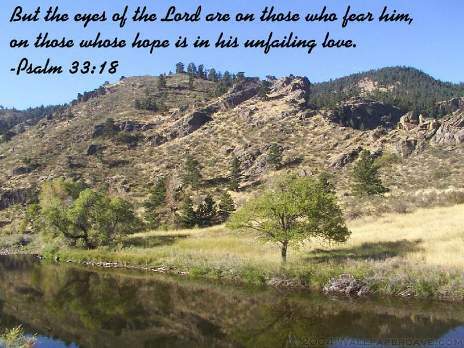 There is always hope as He had shown to the Israelites. Though they (we) forget and succummbed to temptations, God was (and is) always willing to forgive, if we only repent of our sins. From Genesis through the current reading (Judges), men forget God's commandmentss. God never forgets His people though and sent deliverer, judges, etc. The ultimate servant God sent is His only Son, Jesus Christ to redeem us from our sins. 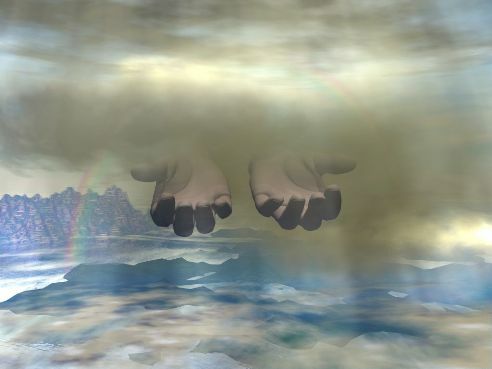 In my life, God always picked me up from the pit and send His angels (believers) along the way. Praise God.